It was June 1909. Grassy Mountain rose steep in front of them as the three men guided their mules cautiously over the rough turf that covered the mountainside. As they reached the open grassland of the top, the instigator of this trip drew in the reins of his mount and sat gazing in disbelief. From all sides, as far as the eye could see, they were surrounded by an incredible dream of misty blue mountains and green valleys. 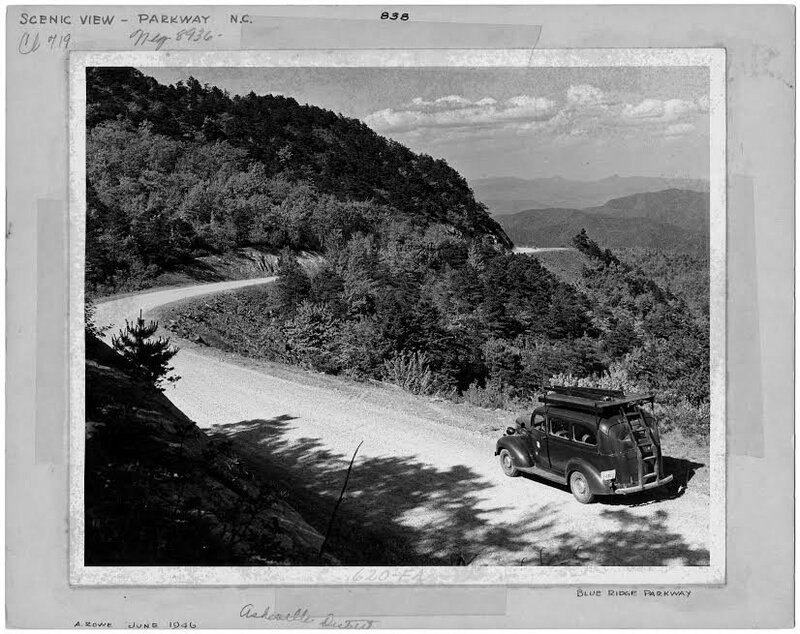 To the west, Mount Mitchell, the Black Brothers, and Celo; to the south, Linville Mountain, Turkey Cove, the valley of the North Fork of the Catawba River, and, in the distance, the South Mountains. To the east and northeast, Table Rock, Hawksbill, and Grandfather; and to the north, Roan Mountain, almost obscured by the brow of the mountain they were on and by the tops of chestnut trees. Thus Little Switzerland was so named because its sweeping panoramas of deep valleys and distant ranges resemble those in the foothills of Swiss Alps. You will be enchanted by the Inn’s old world charm, lovingly preserved by the Jensen family for generations. Fine continental dining, generous accommodations, interesting Swiss shops, all in a peaceful, scenic mountain setting in the Blue Ridge Mountains of North Carolina. Close to area attractions, Switzerland Inn has the closest accommodations to Mount Mitchell and is the only commercial property on the Blue Ridge Parkway. 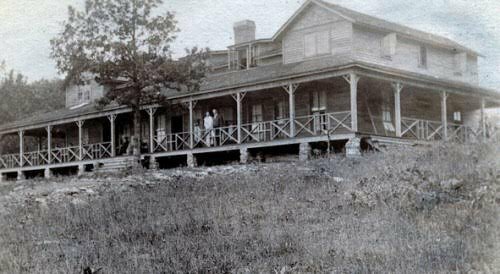 The Switzerland Inn, photographed sometime soon after it opened in 1911. It was operated by Ida Clarkson Jones (sister of Heriot Clarkson). 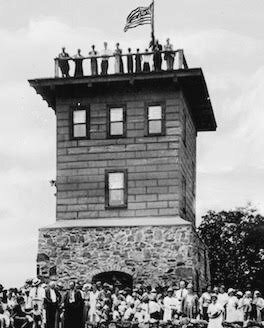 The building was demolished in 1961 and replaced with today's current Switzerland Inn. 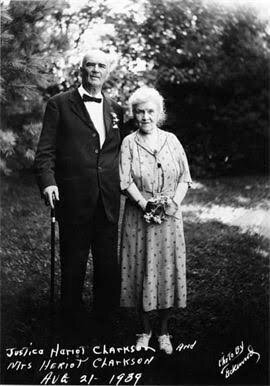 Justice & Mrs. Heriot Clarkson, founders of Little Switzerland.